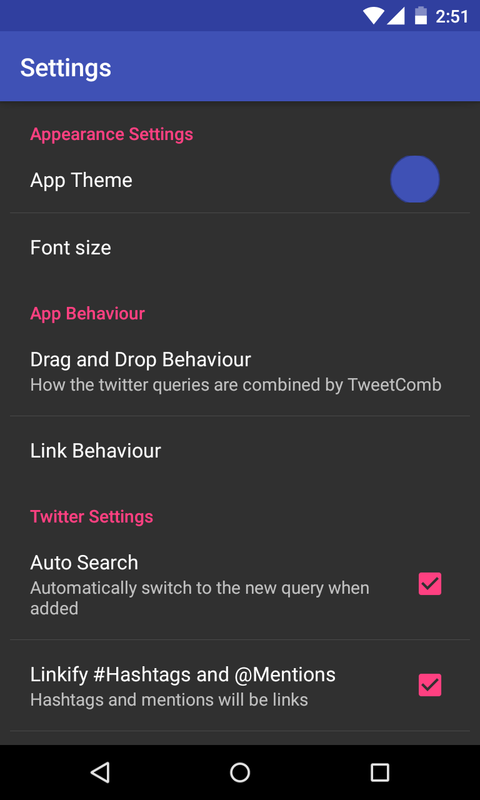 TweetComb is a third-party Twitter client, which allows you to enjoy, in a totally free , all the contents of the famous social network, thanks to an untreated, recently updated and made ​​according to the criteria of the Material Design , supplemented by some interesting functions, such as research "drag and drop" and the management of multiple accounts. With a swipe of an element are shown some keys with which we can make the retweet , add it to favorites, reply to, or share it. 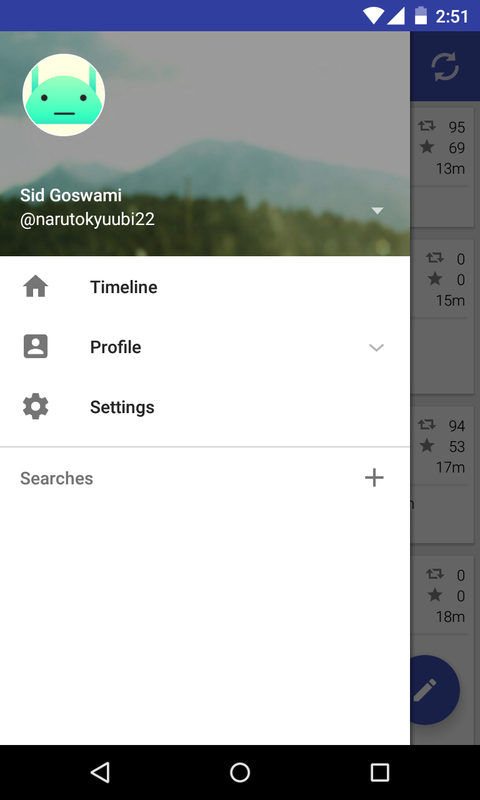 From the side menu, called up from the left edge, we can access other sections of the app. In particular, we find all the lists relating to our account (can manage multiple) as favorites, followers and mentions . 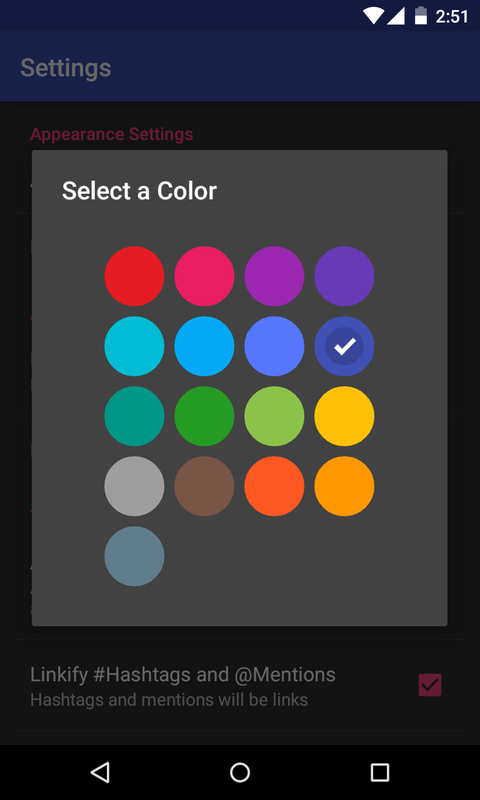 In the settings of the app there are many options to customize its appearance (color theme and font) and behavior, such as activation of the notifications and the opening of the links in the browser inside the app or in the default system. 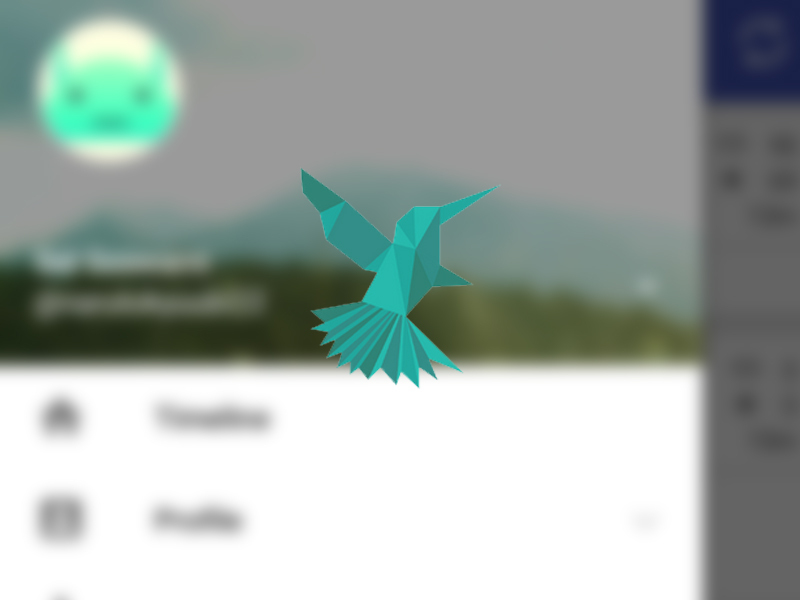 If you use Twitter from your devices and the interface of the app officer does not satisfy you, the free app TweetComb is for you, offering a comprehensive set of features, easy to reach thanks to the excellent interface; then we leave you with the badge that refers to the relevant page of the Play Store.